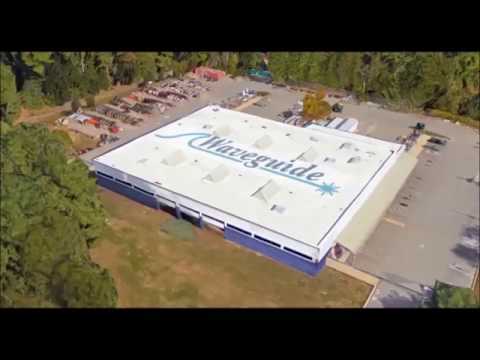 Construction Supervisor, Nashua NH - Waveguide, Inc.
Waveguide, a design build telecommunications contractor is seeking a Construction Supervisor based in Nashua NH to determine crew needs for jobs, dispatch resources and supervise construction. This is an exciting time to join our company and make an immediate impact! Determine labor requirements, dispatch resources, direct and supervise construction. Provide overall administration and technical management of the construction team encompassing planning, integration installation and thru final acceptance. Staffing – create and maintain availability for the purpose of interviewing and following up on potential employees. Seek out and identify potential candidates to recruit within the industry. Retaining – Establish and maintain team communication. Diligent with reviews; receptive to feed-back, setting the example, expectation and tone for others to follow. Investigate and record damage, accidents or delays. Work with operations to evaluate procedures and methods of cost-effective “work arounds”. Work with Sales and Estimating during preparation and submittal of project estimates and progress and cost tracking reports. Implement and improve documentation and tracking procedures in order to improve accurate cost models. Establish department and individual goals and implement processes to meet those goals. Every day, take one step closer toward improving safety, quality and profitability. Utilize MS Office, (Word, Excel) Internet, GoogleMaps etc. Be able to use time card systems, and other internet based programs as needed or required by the role. 7+ years experience in telecommunications, supervising telecom crews or in a lead lineman capacity. Ability to sit, stand, climb, kneel, bend, lift, crawl, squat, reach and utilize both hands and feet in an aerial and underground capacity. Drive and operate a vehicle, and/or bucket. Environmental conditions: exposure is heat, cold, dust, wet, vibration and very loud noise. Requires the ability to sit for extended periods, stand, bend, walk, communicate via telephone, computer and/or face-to-face contact, vision to monitor, and use basic office equipment such as a personal computer, copier and fax machines regularly during the course of work. Work is performed in and out an office environment.